A big thank you to everyone that joined Team Jack of Hearts on Sunday, June 10 for the 2018 Sun Life Walk to Cure Diabetes. We will have more updates on this year’s fundraiser soon. 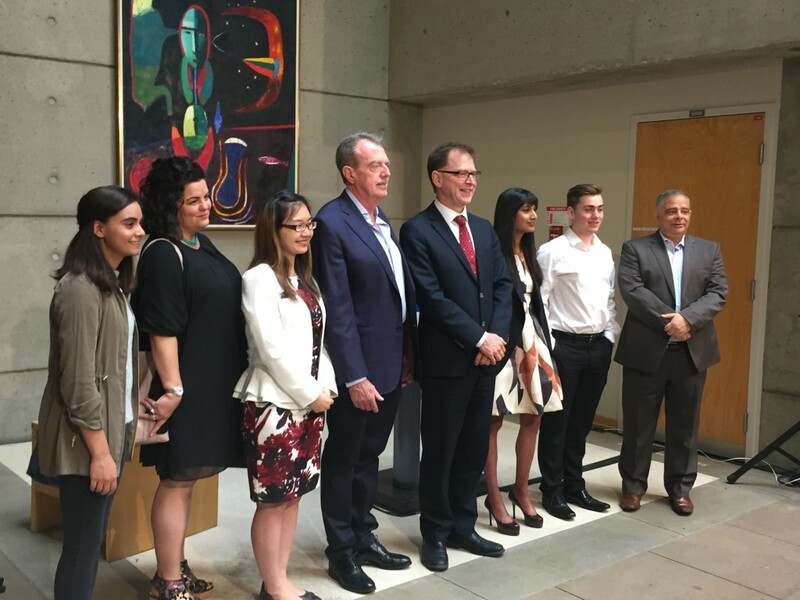 Earlier this month, Jack was asked by Minister Adrian Dix to give a speech at this government announcement about the government covering diabetic pumps for all ages. It was an honour and privilege to be part of this exciting news. This entry was posted in Uncategorized on June 18, 2018 by Team Jack of Hearts.